UNDER CONSTRUCTION AVAILABLE FALL 2019! 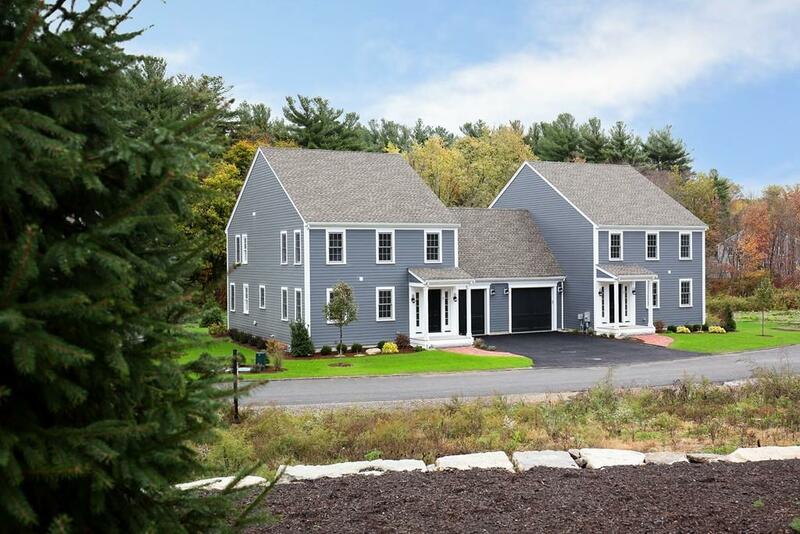 Magnificent First Floor Master Bedroom Brand new Construction located in Norwell. 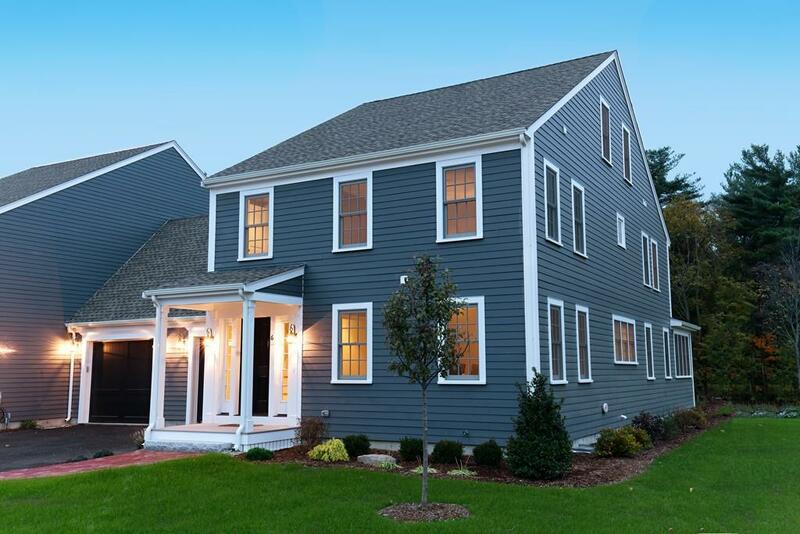 Damon Farm is a new townhouse community featuring 32 residences and is conveniently located just 30 minutes from Boston, with easy access to and from the highway. Enjoy fine restaurants and shopping within 5 minutes of your new home. You can simplify your life with minimal maintenance in this beautiful new community. A fantastic open floor plan with outstanding features including hardwood floors, crown molding, gas fireplace, stainless appliances,granite counter tops and much more. There is still time to customize your home by selecting options before its finalized. Reserve NOW! Stop by our open house to get information about this unit. 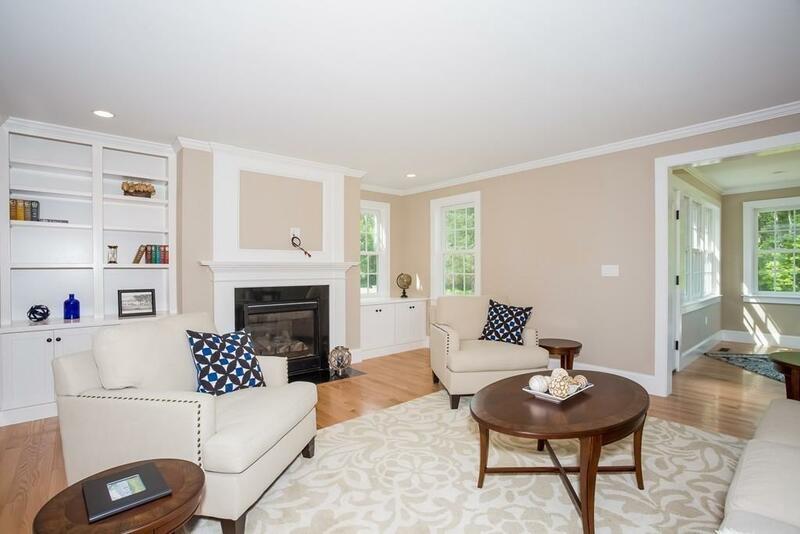 Listing courtesy of Susan DiPesa of Conway - Hingham. 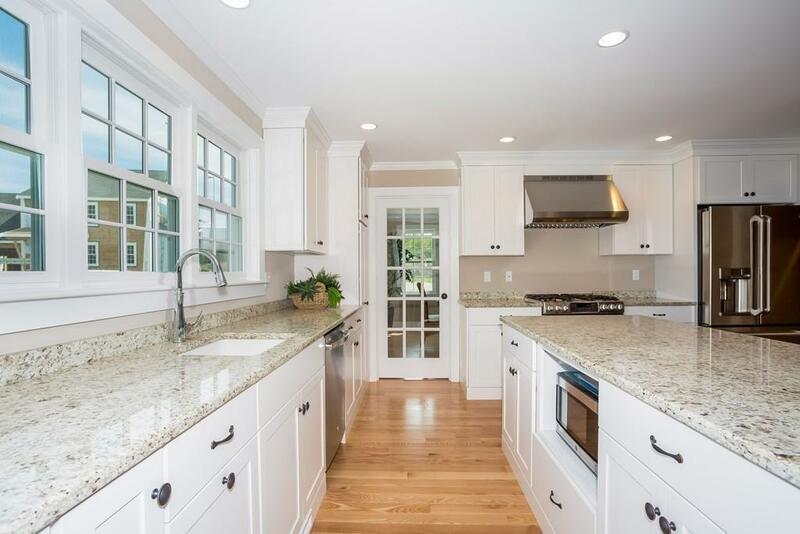 Listing provided courtesy of Susan DiPesa of Conway - Hingham.